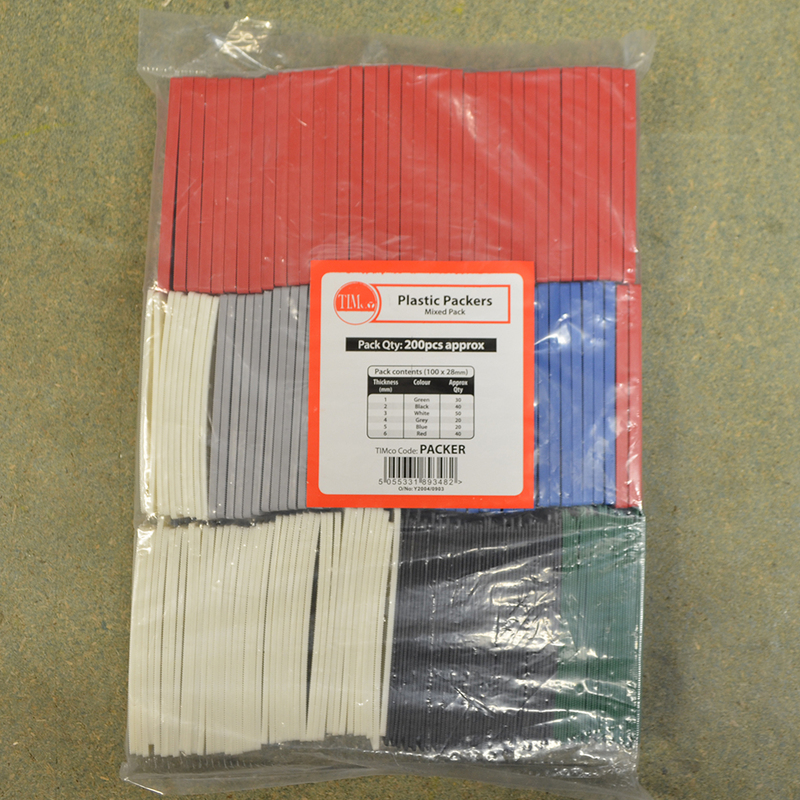 £7.19 Price Inc 20% VAT on applicable items. 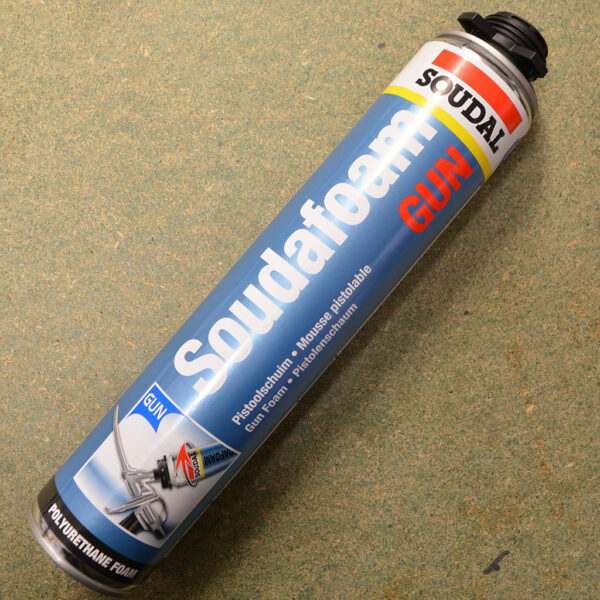 SoudaFoam Gun is a trade tested expanding foam that is used for insulation and fixing of door and window frames. Insulating pipes and filling holes and gaps. Filling of joints and insulation of wires. This foam is used within the trade and we are bring it to consumers too. 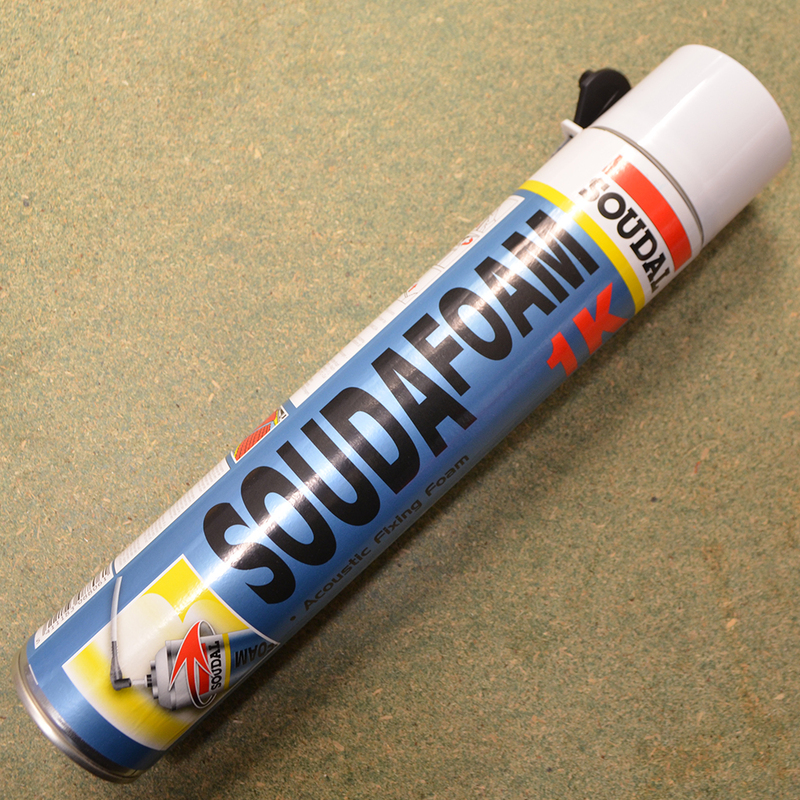 SoudaFoam Gun produces a volume of 30L when freely expanded. To use this foam shake the can well for 30 seconds then screw on to the P45 applicator gun and adjust screw valve. extrude foam with the trigger of the gun. Gaps are to be filled partly (1/3rd) as the foam will expand to freely form to the shape of the gap to be filled. 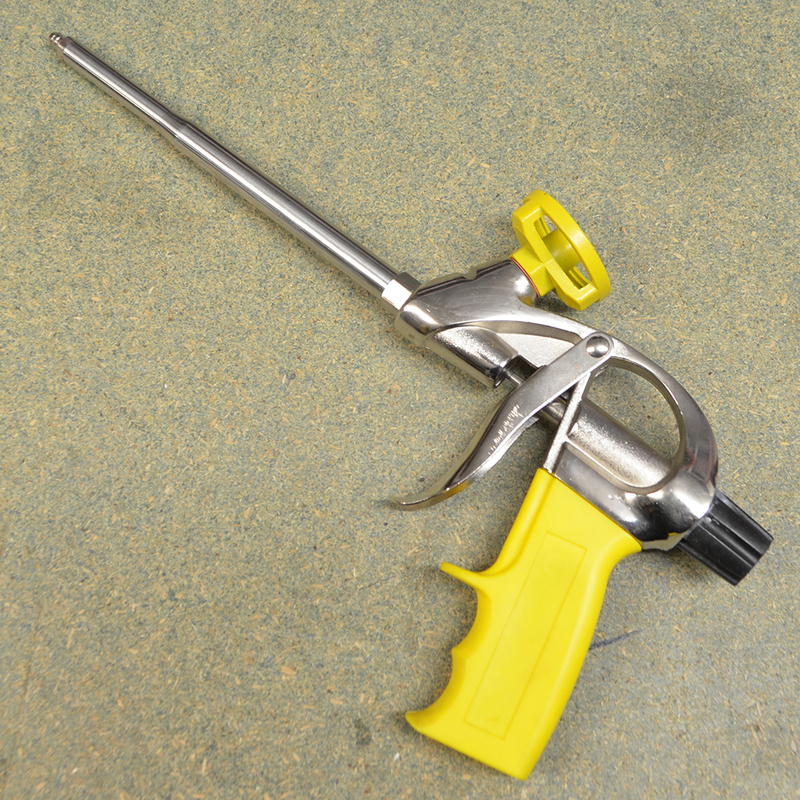 This canister of foam requires the P45 Foam applicator gun which can be found here. £24.00 Price Inc 20% VAT on applicable items.